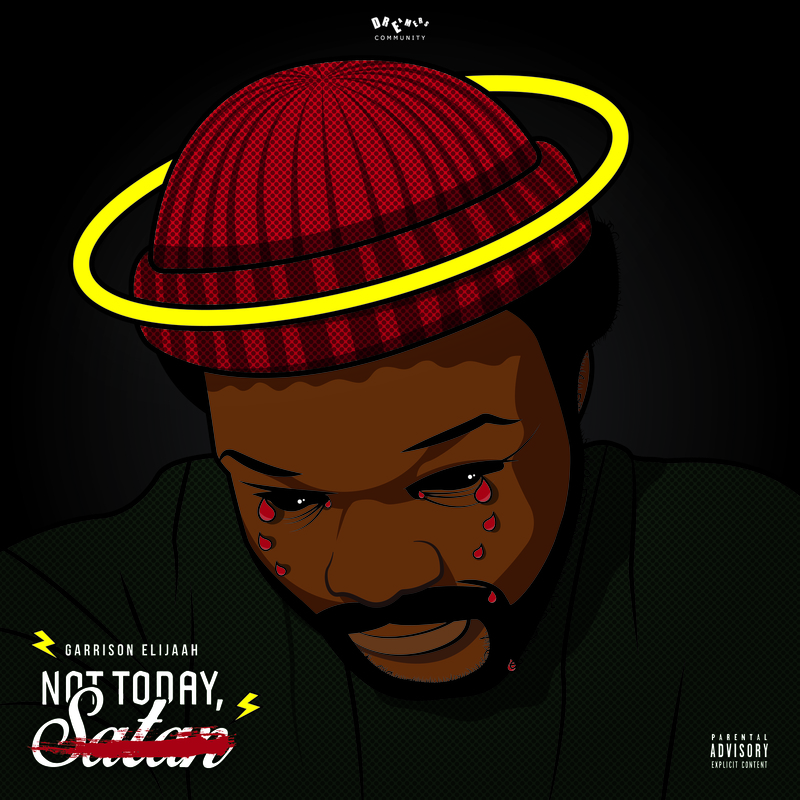 Minnesota emcee Garrison Elijaah releases his dope new EP aptly-titled Not Today, Satan. The 6-track project features an intriguing mix of new sounds for Garrison including the introspective lead single “Fire” that we featured earlier this month. Throughout the album, Garrison impressively delivers vivid tales of inner war, fatherhood, pain, hope and hardships that all tie into one day. Guest features include Brandyn Burnette, Emprxss and Romy Nova with production from Keem The Cipher, Jordeaux, and Blu Majic Beat Co. just to name a few. Definitely worth the time, stream Not Today, Satan below for free.